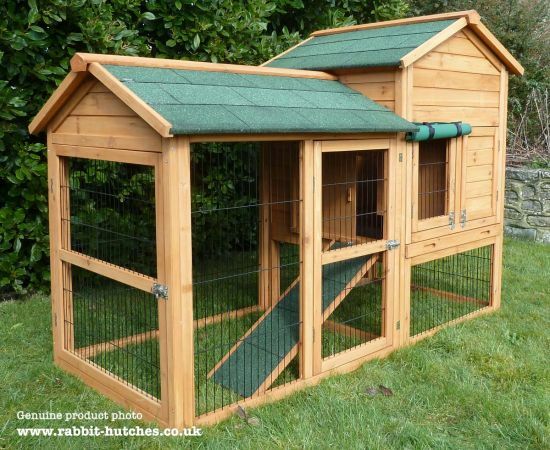 What Makes Our Hutches A Better Choice! 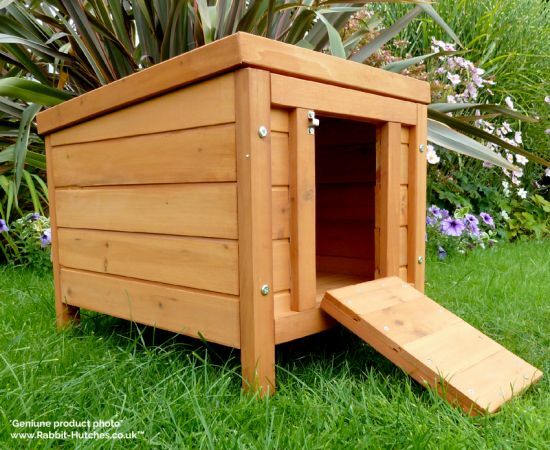 Backed up by good old fashioned customer service. 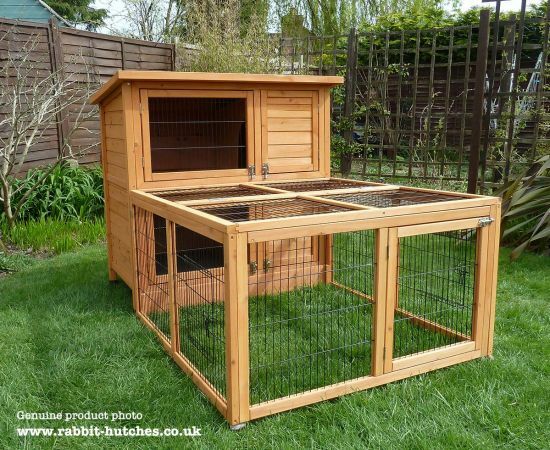 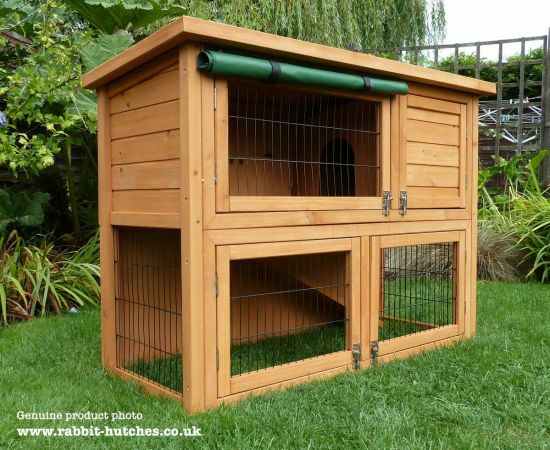 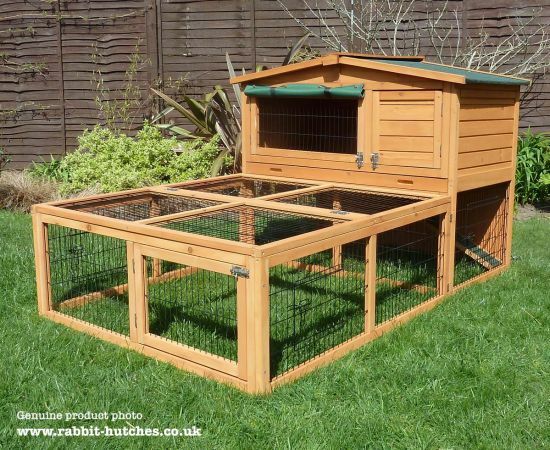 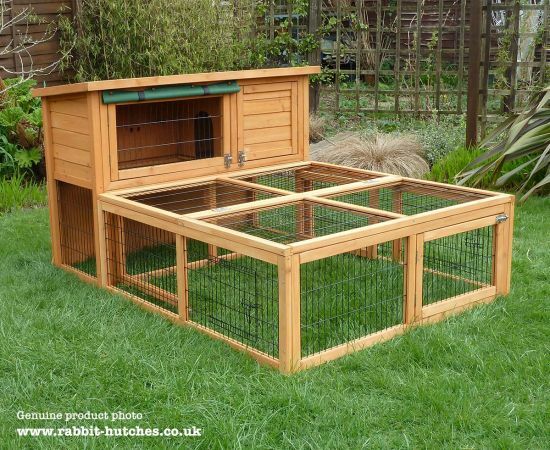 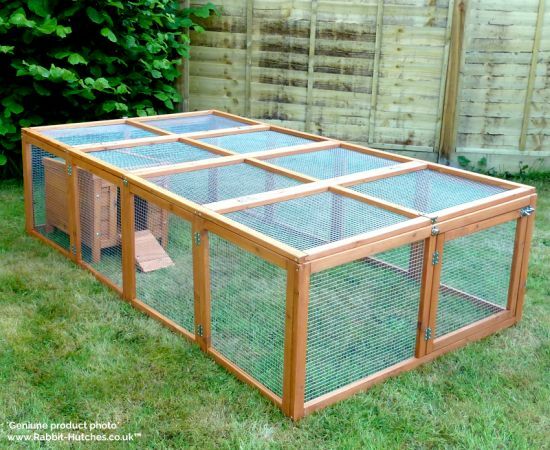 You've probably seen cheaper similar looking rabbit hutches for sale on eBay, Amazon and even in big name pet stores - but don't be fooled. 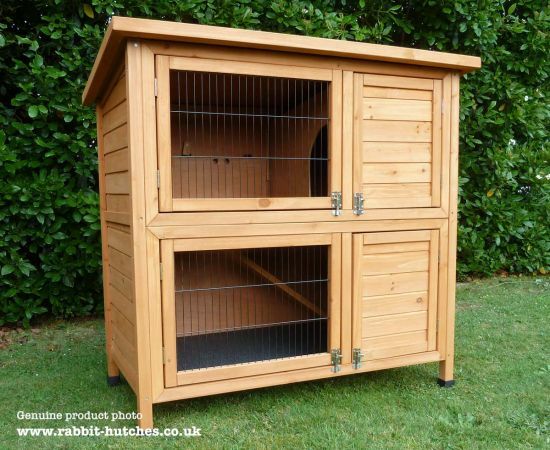 Take a closer look and you will see that our hutches are typically larger, heavier (because we use thicker wood), have superior locks and latches and have a much higher attention to detail. 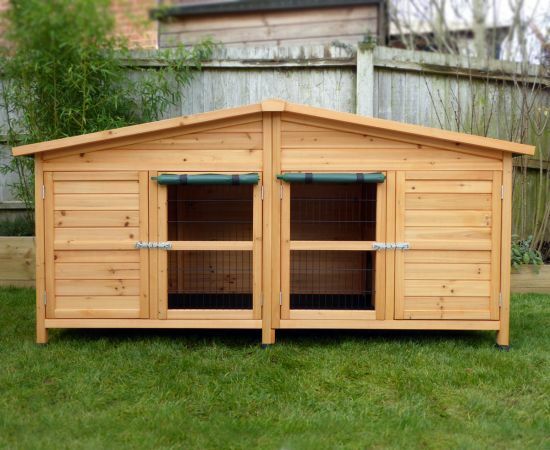 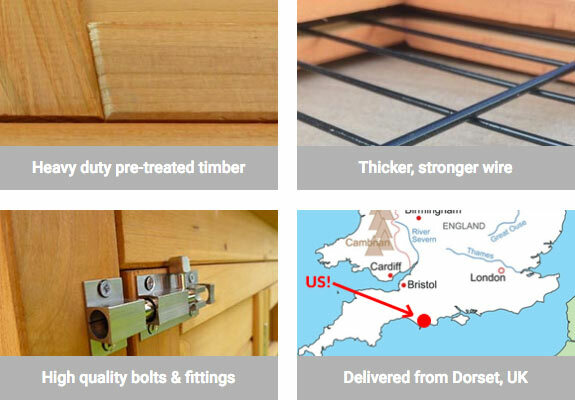 We go to a lot of time, effort and expense to make sure that the design, materials, construction and finish of our hutches are head and shoulders above the rest.